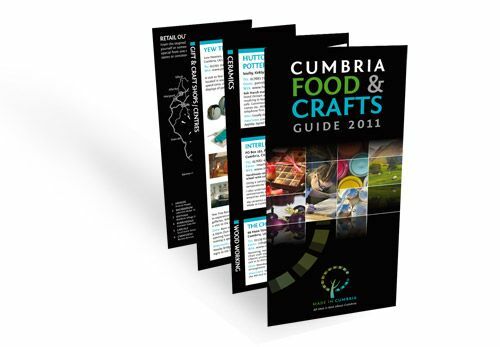 We’ve completed the solicitation, design and print handling for the Made in Cumbria members’ leaflet. The solicitation and proofing was a smooth process for the members and was helped by our online proofing system. The design utilises Made in Cumbria’s new branding and, alongside the i-Phone app, provides members with an additional channel for targeting customers.